We have a small but extremely dedicated staff team at Wild ARC. Their backgrounds are varied, including education in animal health, biology, environmental studies and wildlife welfare. 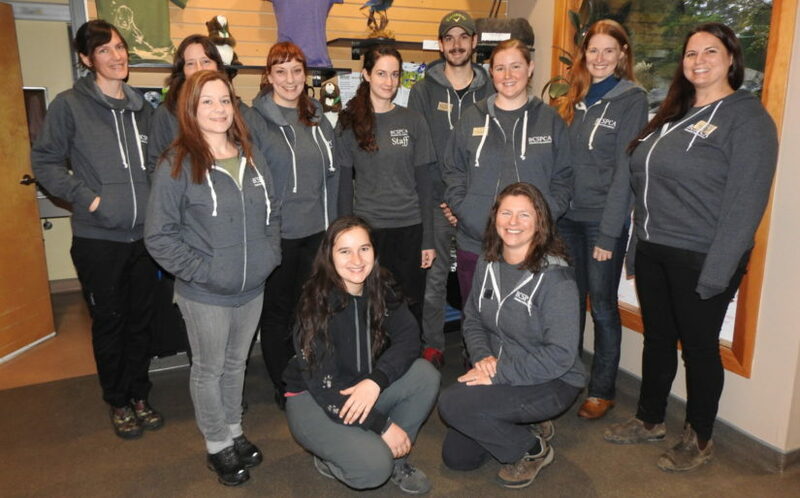 They are united by their passion for wildlife and the hours they have dedicated to their chosen field, volunteering and further developing their professional expertise. We do not have any open postings at this time. However, if you are an experienced wildlife rehabilitator who has worked in a busy centre with many species and are legally entitled to work in Canada, we are always interested in keeping your information for future openings. Please email your resume and cover letter to info@wildarc.com. Andrea Wallace, PhD – Manager: Andrea completed a PhD in conservation science at Imperial College London, UK and has extensive experience in natural resource management, wildlife ecology and behaviour. Andrea’s research has taken her all over the globe, including Hawaii, eastern Bering Sea, Rwanda, Uganda, Madagascar, Zambia and Tanzania. Her experience also includes coaching staff and volunteers, community outreach and establishing stakeholder and partner relationships. Meghan Hatch, BSc – Assistant Manager: Meghan is a biology graduate from UVic who started her career in fisheries and plant biology. She worked with various groups on enhancing salmon populations and spawning habitat on Vancouver Island. Meghan later started a gardening business that she grew and managed for six years before joining the Wild ARC team. Vanessa Williams, BSc, RVT – Wildlife Rehabilitator: Vanessa has a biology degree from the University of Victoria and completed her Animal Health Technologist training at Thompson Rivers University. 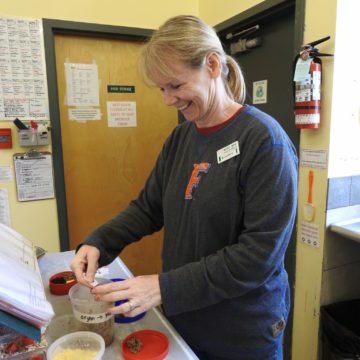 She completed a practicum at Wild ARC and Critter Care, and worked at Wildlife Rescue Association. Catherine Albertson – Wildlife Rehabilitator: Catherine is a lifelong naturalist and wildlife enthusiast. She has a background as a veterinary assistant, a wildlife tracker, and has taken an assortment of biology-related courses. 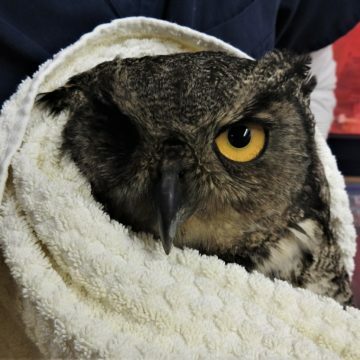 She has worked at Elizabeth’s Wildlife Center, and O.W.L. Orphaned Wildlife both in animal care and education outreach roles before coming to Wild ARC in July 2016. Ashley Currie, BSc – Wildlife Assistant: Ashley has a biology degree from the University of Victoria. She volunteered for the Pacific Peoples Partnership and worked for the Victoria Bug Zoo, Parks Canada and Tugwell Creek Honey Farm. Marguerite Sans, BSc, RVT – on leave Senior Wildlife Rehabilitator: Marguerite has a biology degree from the University of British Columbia and completed her Animal Health Technologist training at Douglas College. She volunteered at Wildlife Rescue Association, the Vancouver Aquarium’s Marine Mammal Rescue Centre and the Vancouver Avian Research Centre. 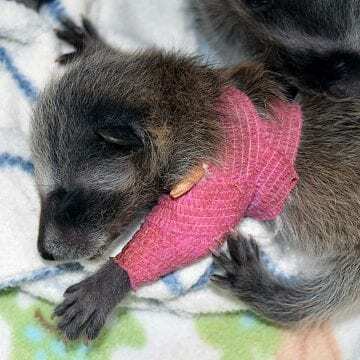 She worked at the Mountain View Conservation Society and Wildlife Rescue Association, as well as in an emergency veterinary hospital. Sara Dubois, PhD, RPBio – Chief Scientific Officer & Senior Manager, Scientific Programs: Sara works at the BC SPCA provincial office directing province-wide welfare science operations, education and advocacy projects. She also provides top-level oversight of Wild ARC’s operations and is the former manager of Wild ARC (2004-08). She has a biology undergraduate degree and both a MSc and PhD in animal welfare and now serves as Adjunct Professor in the UBC Applied Biology Program. Supporting our talented staff is an equally dedicated volunteer crew. Consider joining our volunteer team!